Angora Highlands also known as Tahoe Mountain is short drive up Tahoe Mountain Drive from Mountain View Estates off of Lake Tahoe Blvd. Another locals favorite for higher elevation seclusion and terrific views, this neighborhood is sprinkled with vacation homes from smaller cabins to lavish newer and contemporary homes. 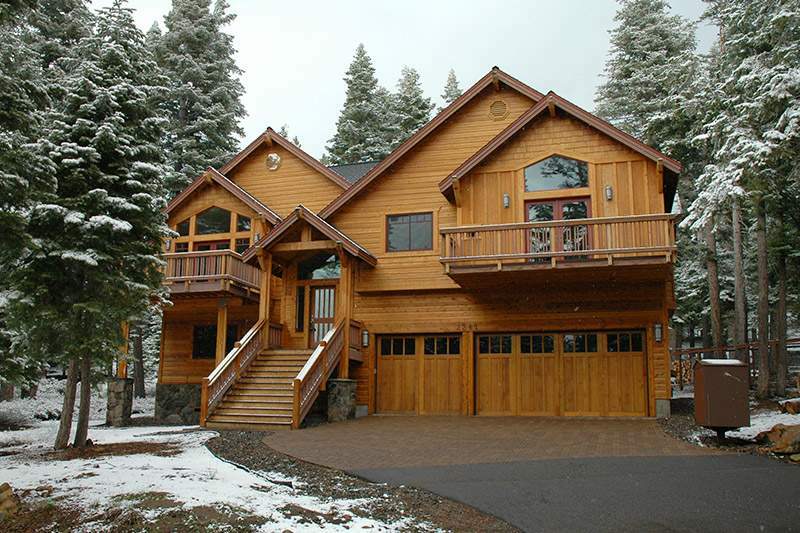 Some of Angora Highlands properties enjoy views of the lake and Mt. Tallac to the west. Hiking and snow shoe access to U.S. Forest Service lands almost in all directions, along with hiking trails over to Fallen Leaf Lake and Angora Lakes makes this neighborhood the perfect environment for outdoor enthusiasts. Home prices range from $400,000 to over $1 million. Our clients who live in this high country wouldn’t live anywhere else!